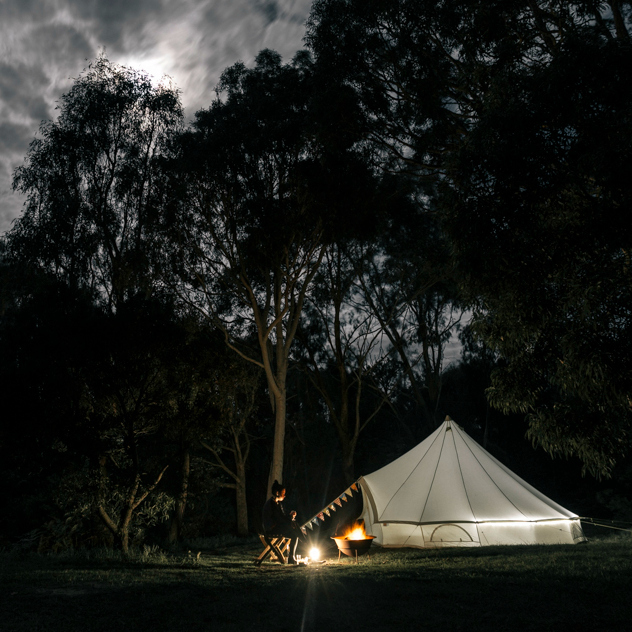 Happy Glamper™ provides unique, mobile glamping experiences that showcase the Mornington Peninsula from a fun, new perspective and with a low-impact environmental footprint! 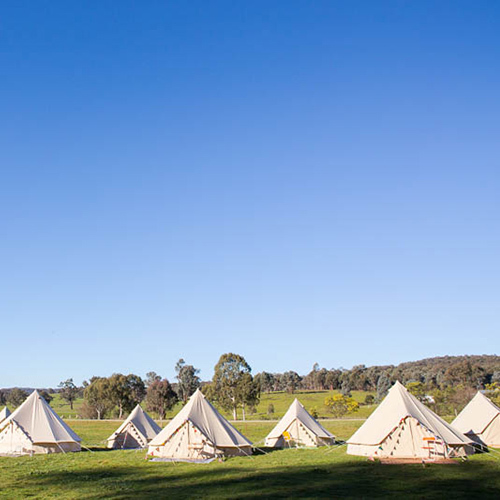 We have been creating glamping adventures in Victoria since 2013. What is so different about us? We are mobile! 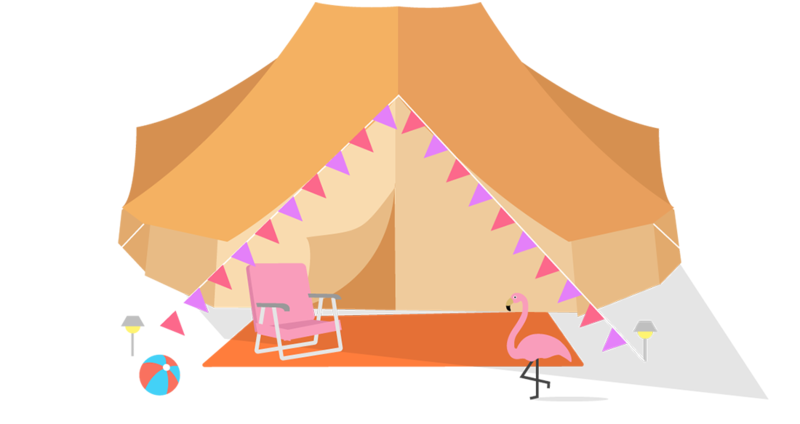 Your glamping experience is created from scratch and packed down after you leave! 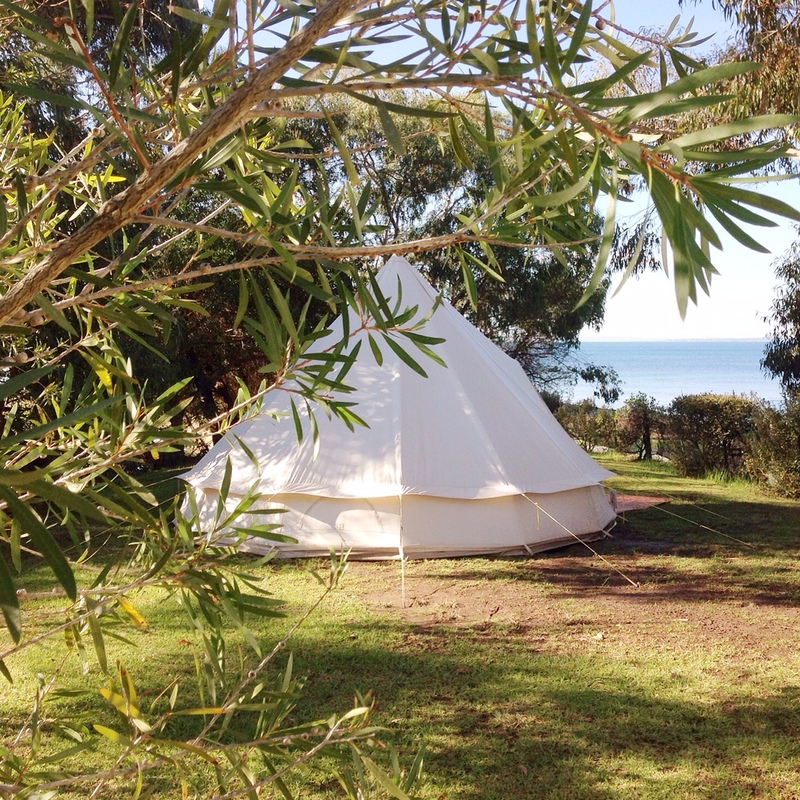 Choose your own campsite on the peninsula (whether it’s by the beach or your own private land) and Happy Glamper™ will set up your chosen canvas tent before you arrive. 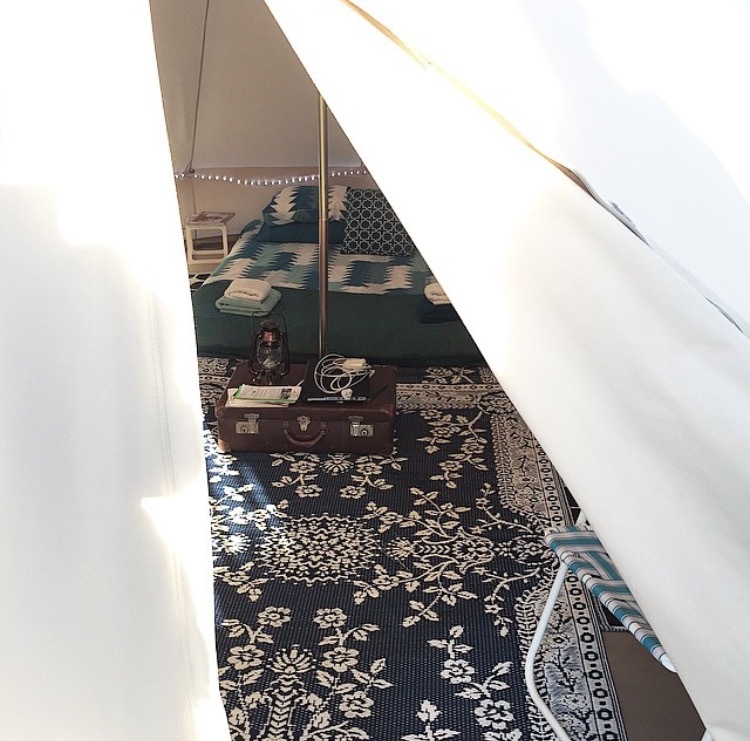 We will prepare a fresh bed and furnish your oasis with magazines, colourful mats, board games, chairs, etc. 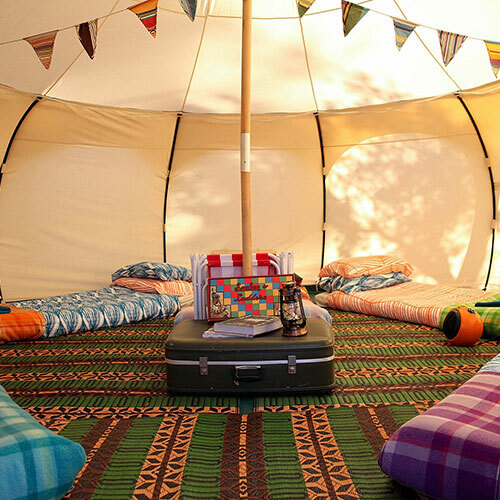 Once you leave, we will return to pack it all down.